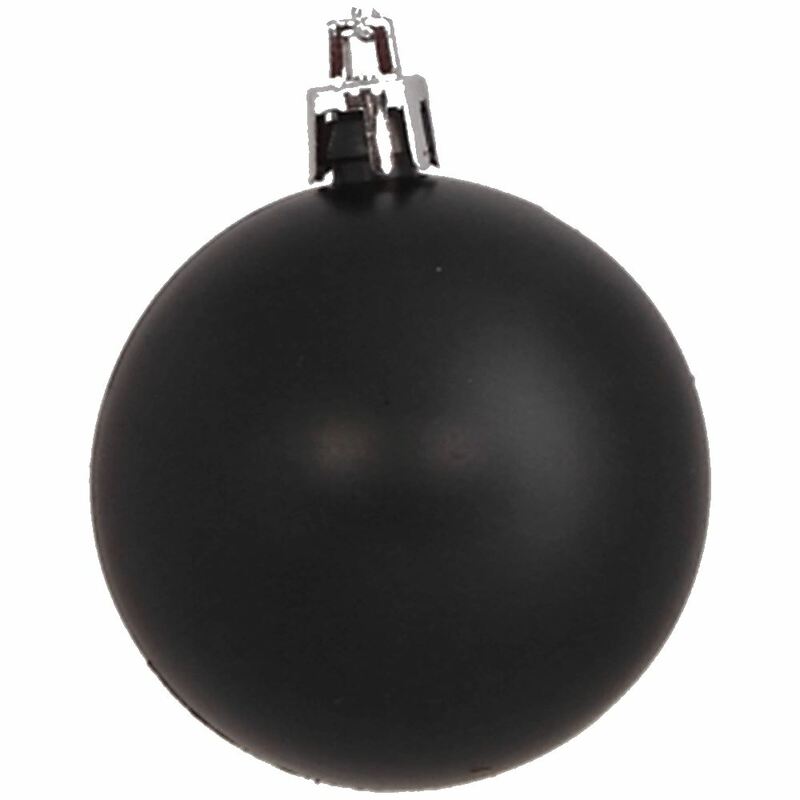 Take a different approach to Christmas Decorations with our 6cm Black Baubles. Available in packs of 24, each bauble makes hanging easy with a pretty silver top for holding a hook or thread. The matt finish of our Black Baubles make them the perfect accompaniment for our packs of plain silver and Antique Silver Swag Baubles. Top with our Silver Black Angel Tree Topper to create a truly decadent and different Christmas tree that will draw gasps of delight and admiration from friends and family. 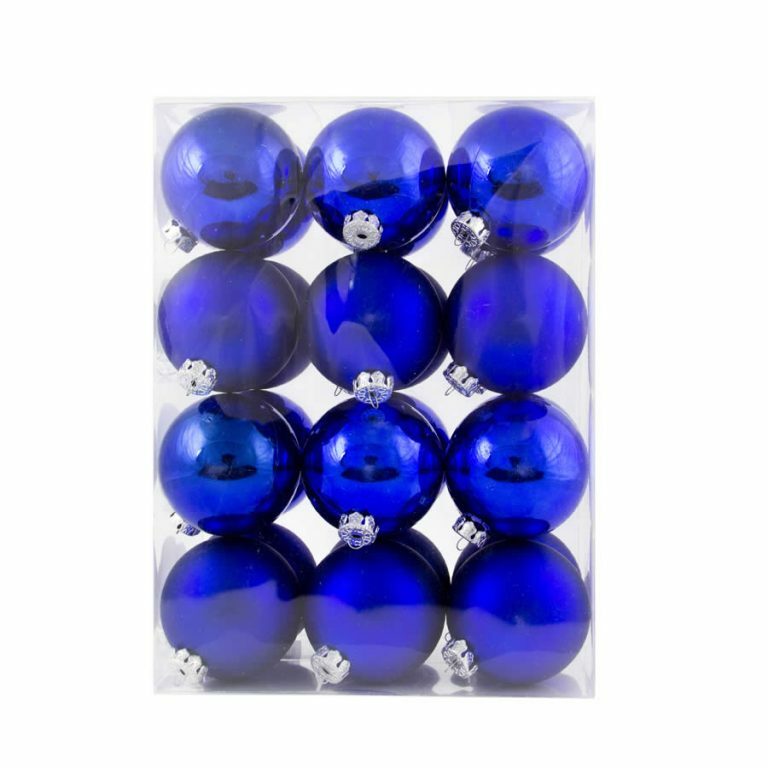 Our Black Baubles are shatterproof so you can rest assured that toddlers and energetic or curious pets are safe with these baubles in the home.